The National Weather Service is forecasting “a chance of showers and thunderstorms, mainly after 8 p.m.” Tuesday, which could disrupt the borough’s fireworks display, planned for 9:30 that evening. 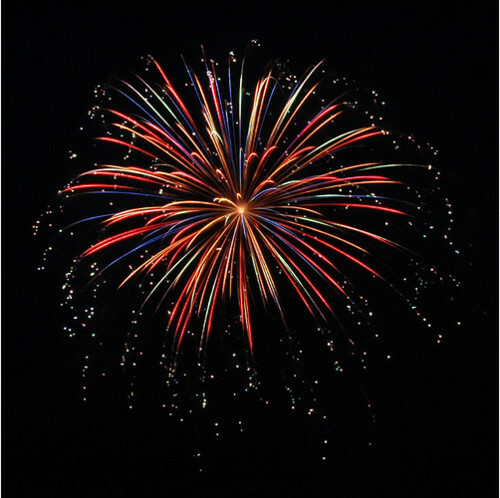 If the storms do occur, the fireworks will be rescheduled to Friday evening, according to Borough Clerk Terry Shannon. There is no rain date for the parade, Shannon said. The parade, schedule for 6:30 p.m., will feature the Camden High School band this year. 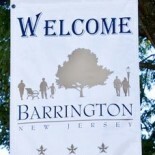 This entry was posted on July 2, 2012 by Barrington Bulletin in Borough Hall, Events and tagged fireworks, fourth of july, holiday, holidays, independence day, july fourth, july the fourth, parade.